At Yeti Casino there is support for different languages such as Swedish, Norwegian, German, Finnish, English. The Casino site has a phenomenal and mobile friendly design with a superb selection of casino games. There are more then 500+ titles on the site from top game developers such as NetEnt, Cayento Gaming, Microgaming, Amatic Industries, Saucify (BetOnSoft). 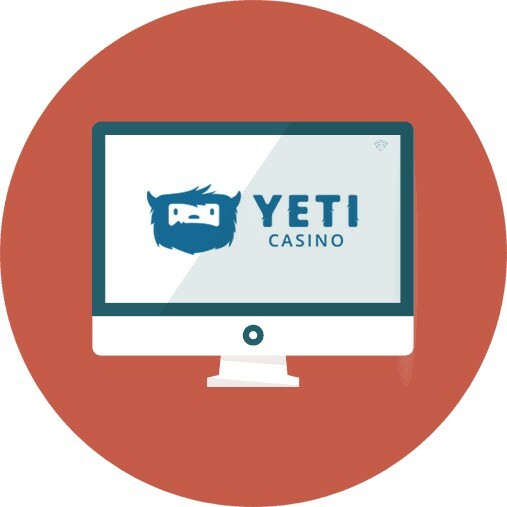 Established in 2017, Yeti Casino aims on bringing customers what most online casinos fail to provide: joy and excitement. Owned and operated by L&L Europe Ltd, the casino made a goal to make players their top priority and is why they created a fun platform to play on. There is a huge selection of hand-picked games from the world’s leading software developers and they range from slots, progressives and table games. Players who like their gaming on-the-go will be pleased to know the casino platform is 100% mobile friendly and furthermore, their time spent on the site will be protected with licenses from the Malta Gaming Authority and also the United Kingdom Gambling Commission. 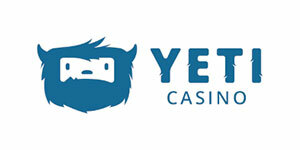 For all players from the UK, it’s good news that Yeti Casino have a license to operate in the UK market. Having a UK license provides an extra layer of protection and security for the players, as the casino site has clear rules to follow to maintain its license. 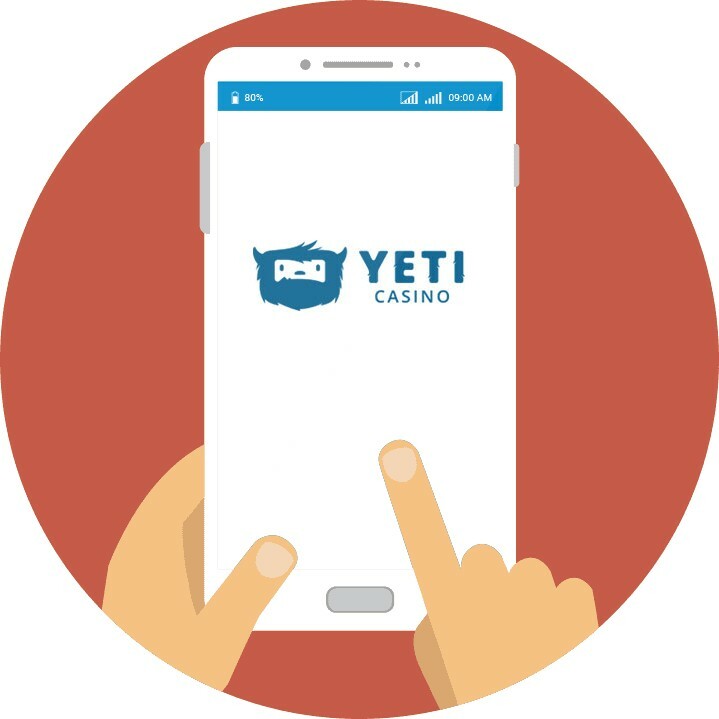 Yeti Casino runs of an instant-play software which means that no additional downloads are required in order to access the games. There are over 450 games and quality software developers that contribute, including Amatic Industries, Microgaming and NetEnt. Games can be played for free before you commit any real cash and all of them are driven by a RNG (Random Number Generator) so each outcome of a bet is completely random. As is the case with most casinos these days, slots feature predominately and there are around 400 that you can choose from at Yeti Casino. All the popular hits are here and include Starburst, Bloodsuckers, Halloween, Immortal Romance, Emoji Planet, Aloha Cluster Pays, and Pyramid Quest for Immortality. There is even chance to win millions of pounds by playing one of the progressive titles on offer such as Arabian Nights, Cosmic Fortune, Hall of Gods, Major Millions, Mega Fortune and Mega Moolah. Players fancying a break from spinning the reels can do so by playing one of the 42 table games on offer. They include blackjack, roulette, baccarat, poker, pontoon, punto banco and red dog. We could not find any categories for other games but there are more than enough slots and table games to keep you occupied here anyway. If you fancy experiencing a real-life casino without leaving your house then there are 22 live games here from Evolution Gaming. Selections include blackjack, roulette and baccarat and you’ll even be able to interact with the dealers and other gamers. Players will be able to fund their accounts using Visa, MasterCard, Zimpler, Skrill, Neteller, Paysafecard and Bank Transfer. All deposits will be processed instantly and there is a minimum of £10, while the maximum is £10,000. In terms of withdrawals, there is a minimum of £20 and a maximum of £5,000, and the casino aims on processing all transactions within 24 hours, meaning your money should appear in your account in the space of three days. The latest SSL encryption technology is used to ensure all your details are safe, and the currencies that are accepted include EUR, GBP, CAD, NZD, NOK and SEK. For all good casino sites, it is important with fast and flexible payment solutions. 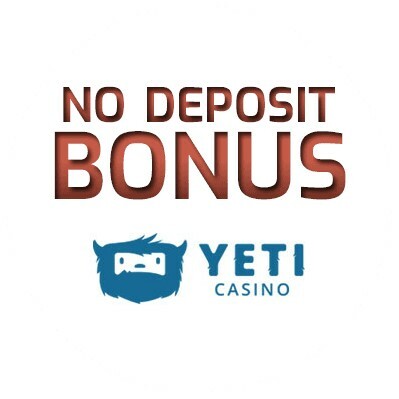 Deposits at Yeti Casino can be submitted through EcoPayz, Neteller, PaySafe Card, Visa, Bank Wire Transfer, MasterCard, Sofortuberwaisung, Skrill and the casino site accepts the following currencies: SA Rand – ZAR, Swedish Kronor – SEK, Euro – EUR, Indian Rupees – INR, Pounds Sterling – GBP, New Zeland Dollars – NZD, Swiss Franks – CHF, Norwegian Kroner – NOK, Canadian Dollars – CAD. with a pending time of 24 hours. Should you require any help while using Yeti, then it’s best checking out the FAQ section where your question will probably be answered. However, if you need to speak to a customer advisor then you can do 24/7 either by online chat – which is the easiest method – email or telephone using the details provided. The casinos agent’s speak many languages so you will have your problems solved within minutes. At the moment we could not find any evidence that the casino is present on social media but there are enough methods to seek help, and all news and information will be sent to you via email on a regular basis. The site is licensed under Malta Gaming Authority, Swedish Gambling Authority (SGA), UK Gambling Commission. You can reach the mobile site in your browser and play most of the games, whether you have an iPhone, iPad or Android. You do not need to install any extra app to get started and play. The site is responsive and adapts to the size of the players screen size.